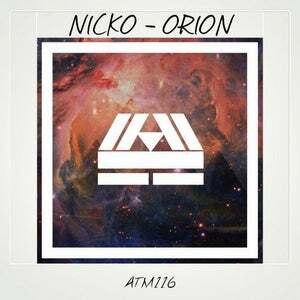 AzTech Music is more than happy to welcome the talented Belgian artist and dj ... NICKO. His universe is rich in melodies and furious rhythm. A depth and a technique to take your breath away on each break and measure. 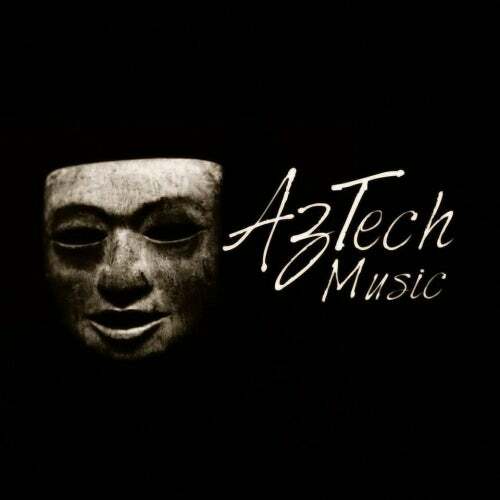 Get ready for an ep techno and acid two tracks that will trot you in the head and that will certainly move many raves.